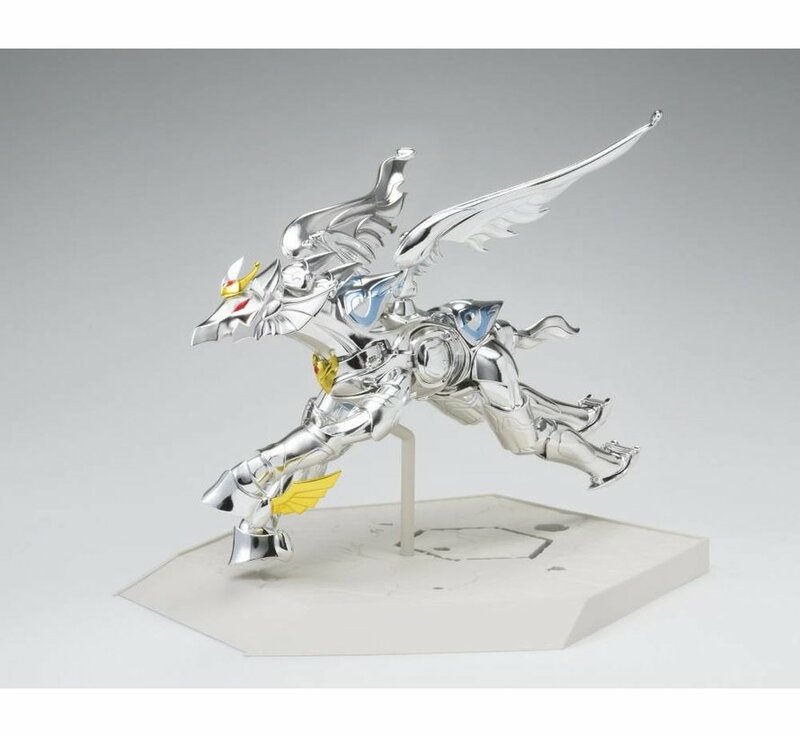 Date Expected: Jan 2019 - Feb 2019 - Please call in to Pre-Order no prepayment required. 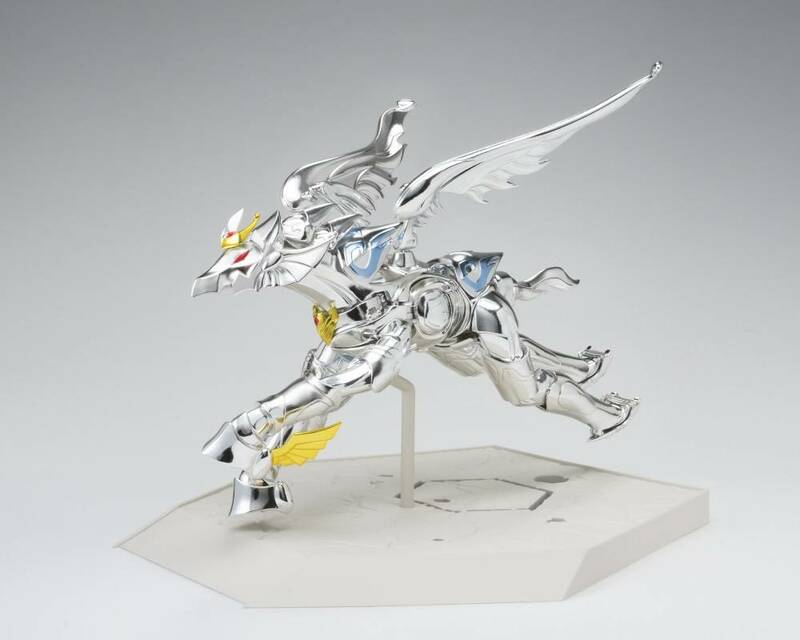 The phantom Cloth is finally ready! 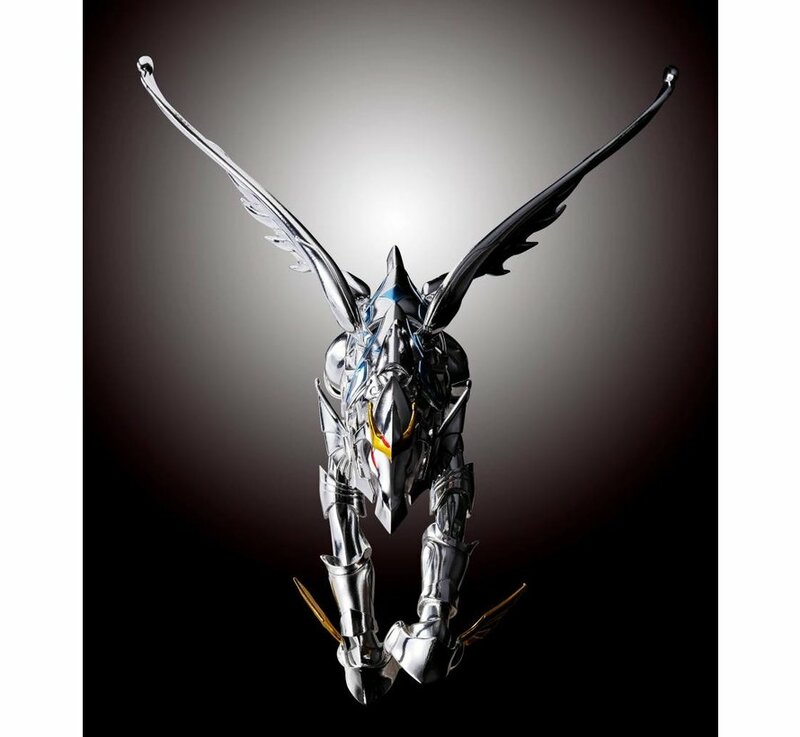 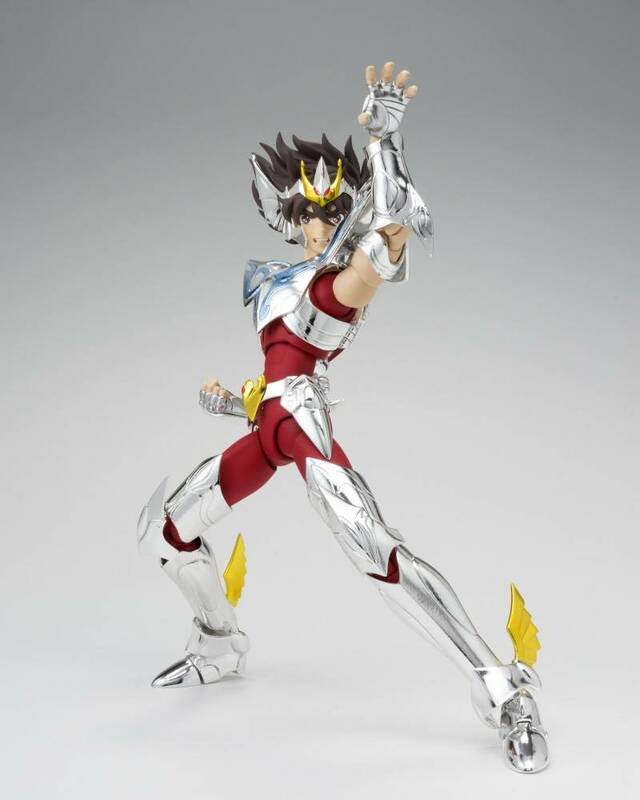 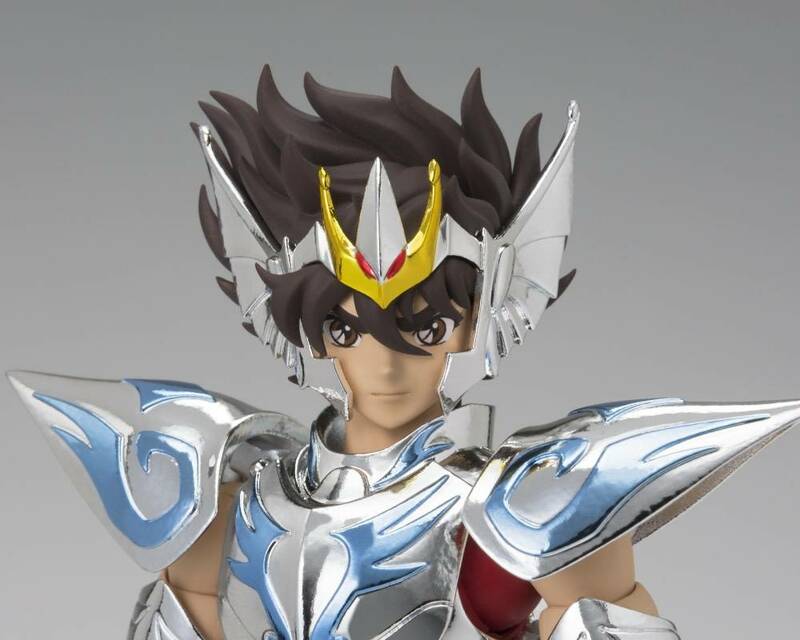 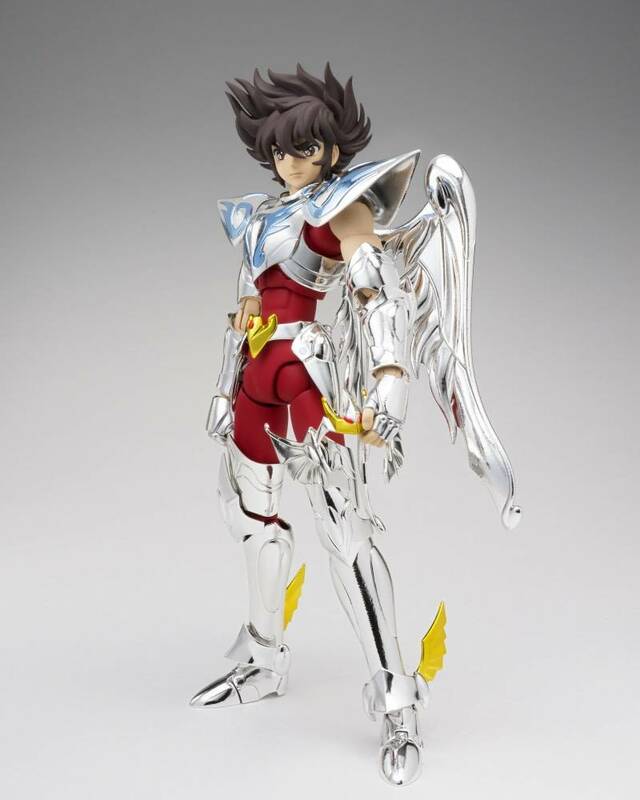 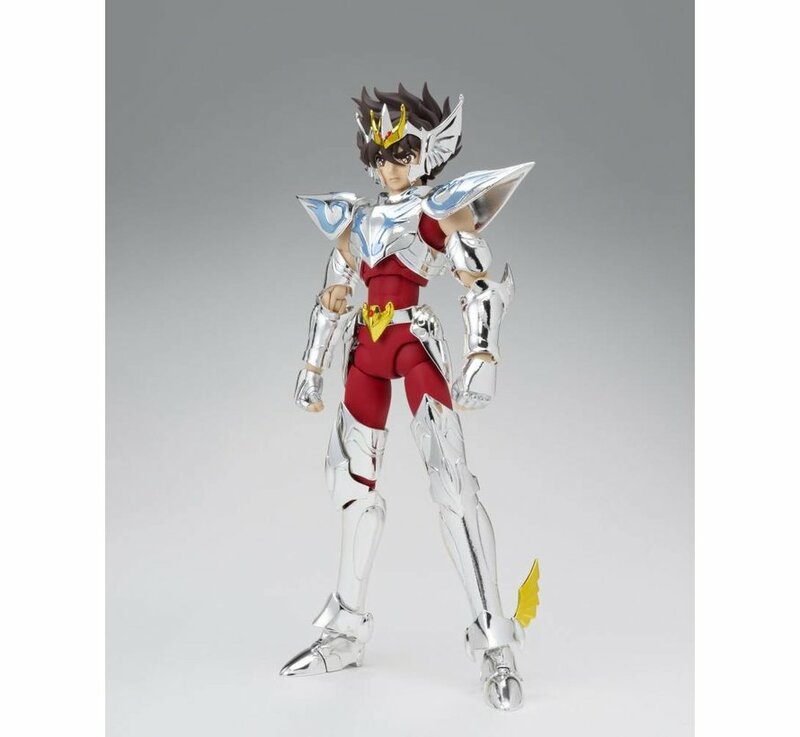 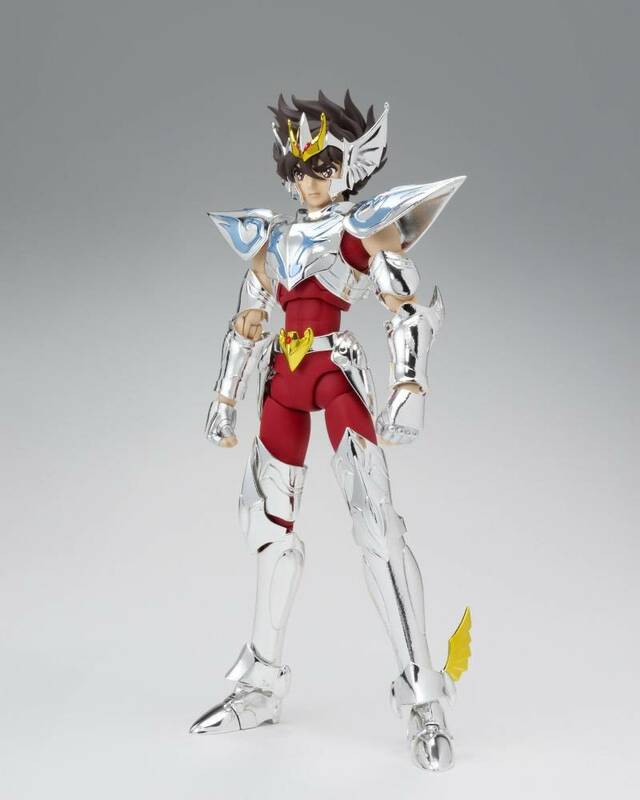 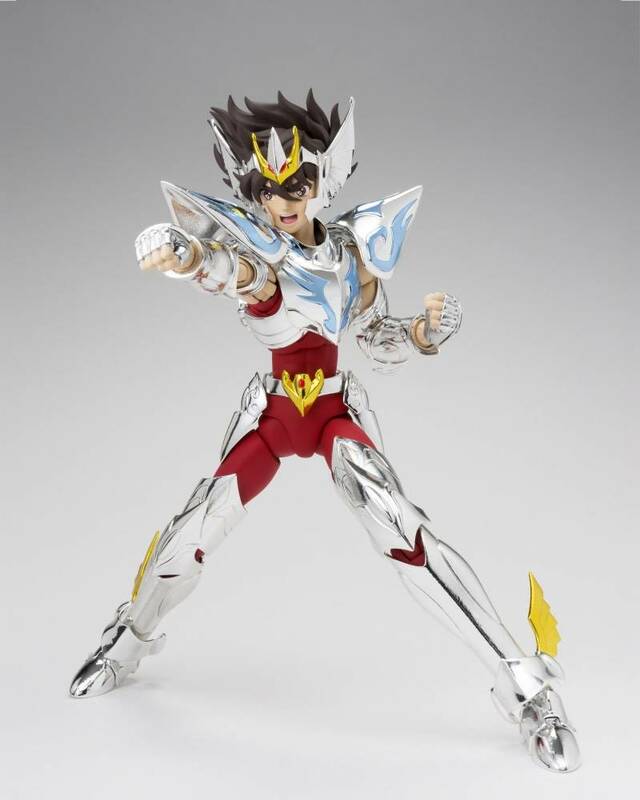 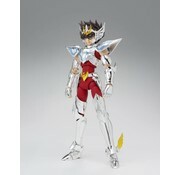 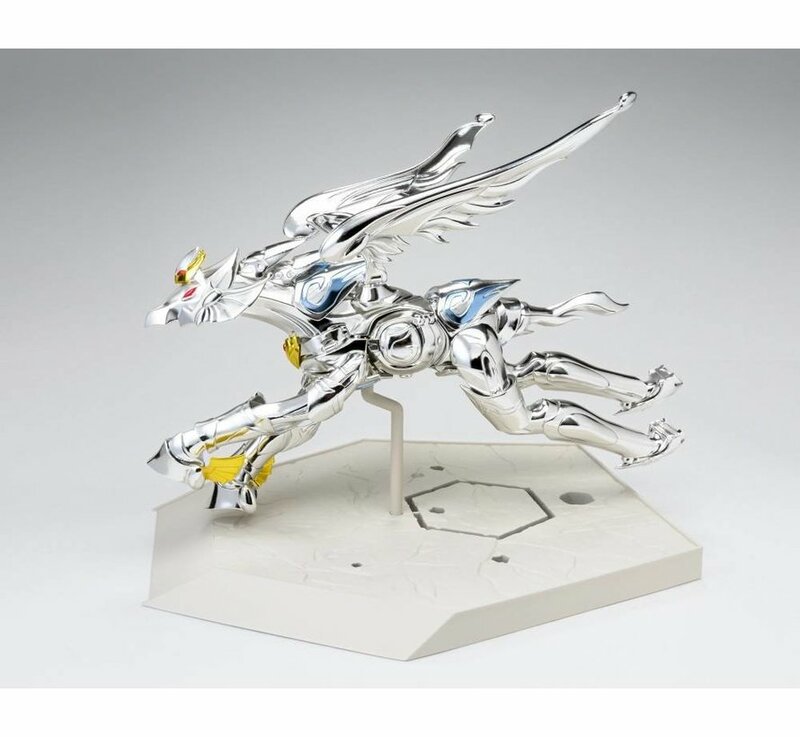 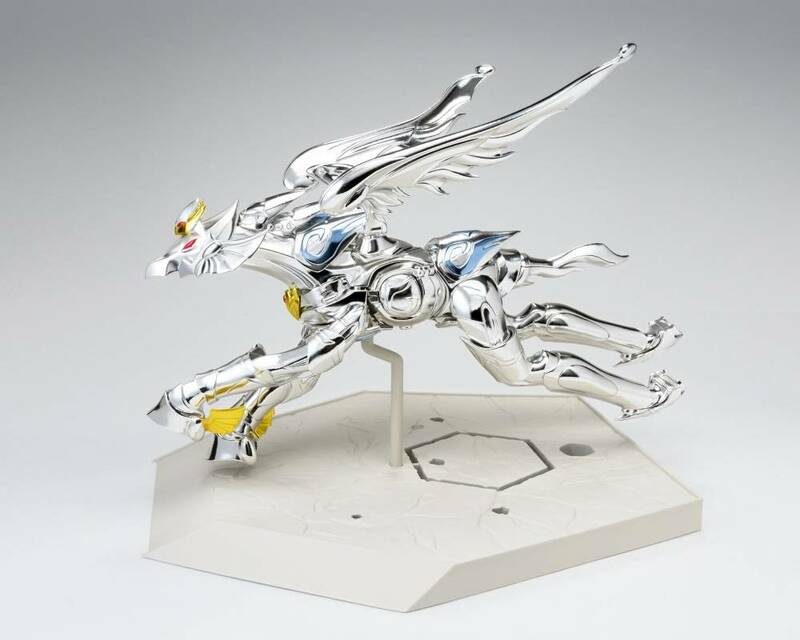 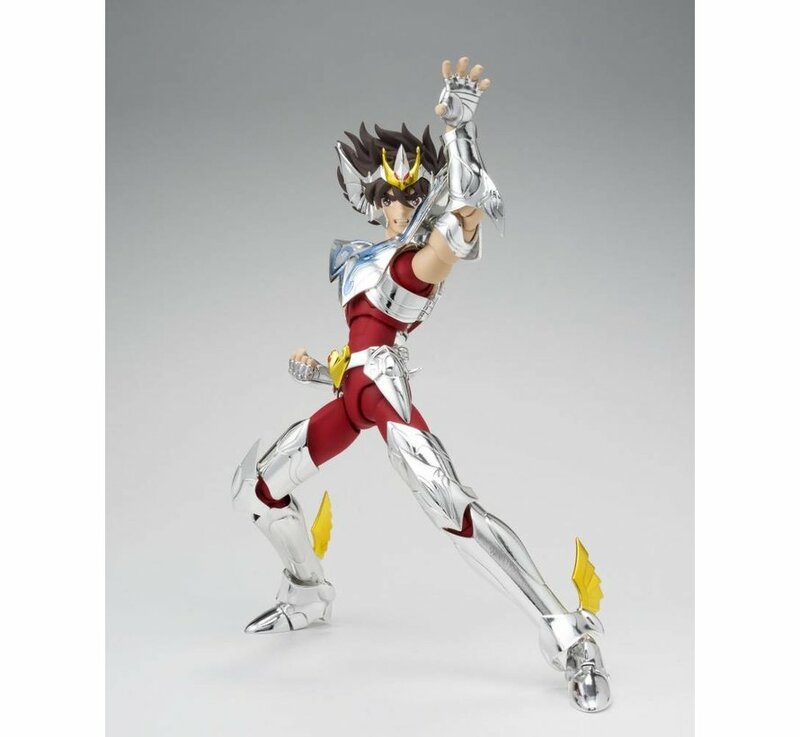 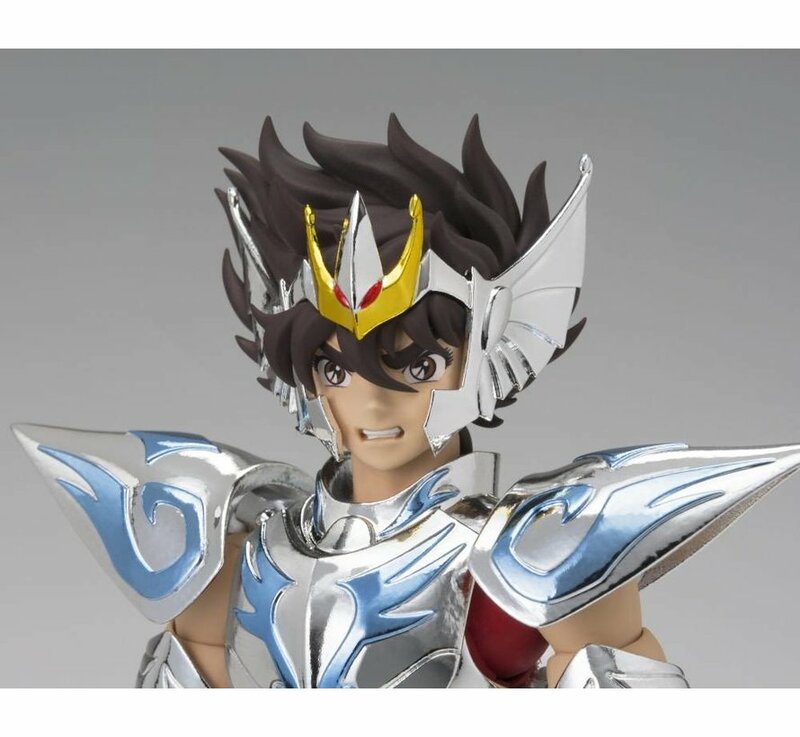 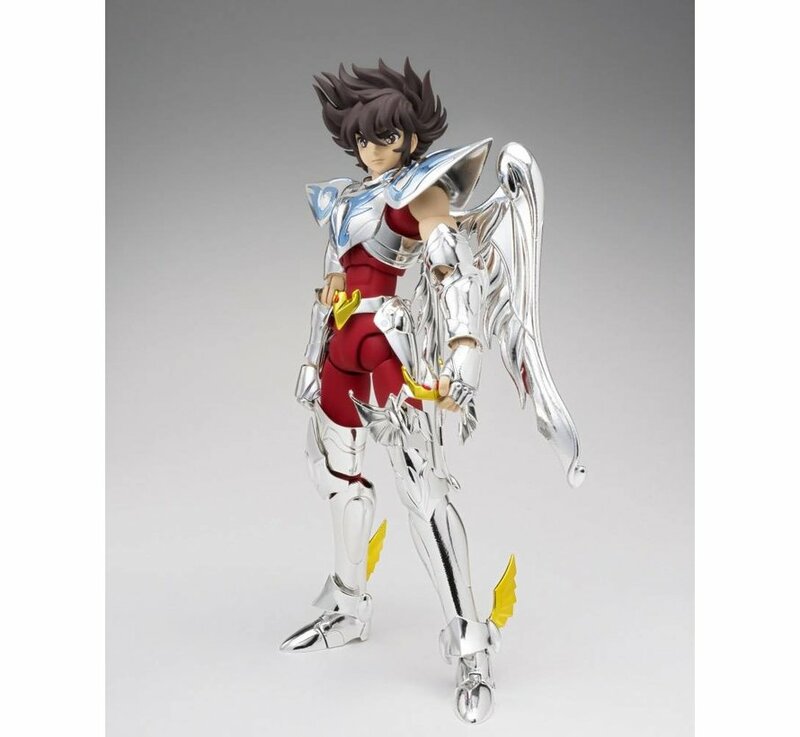 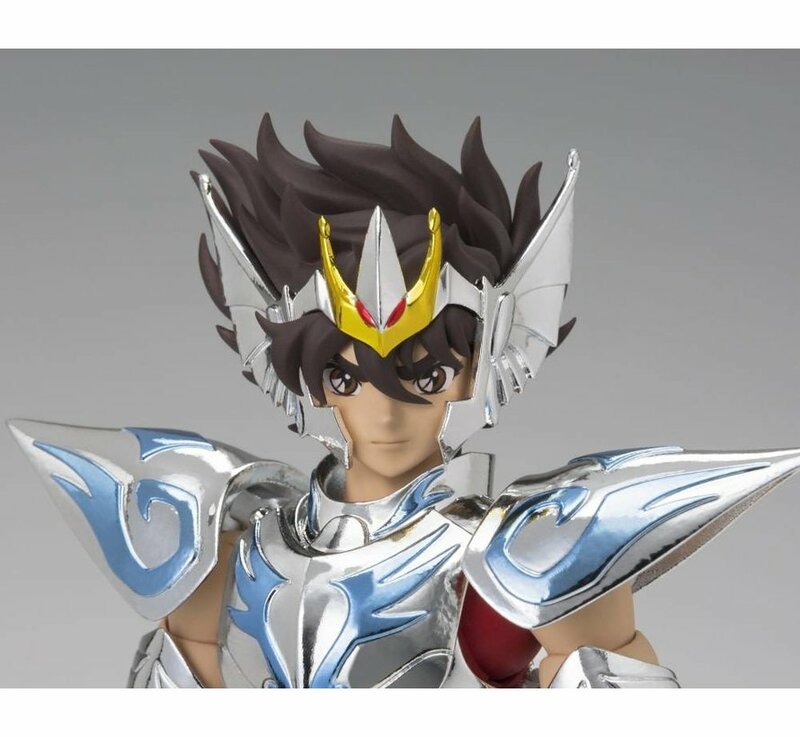 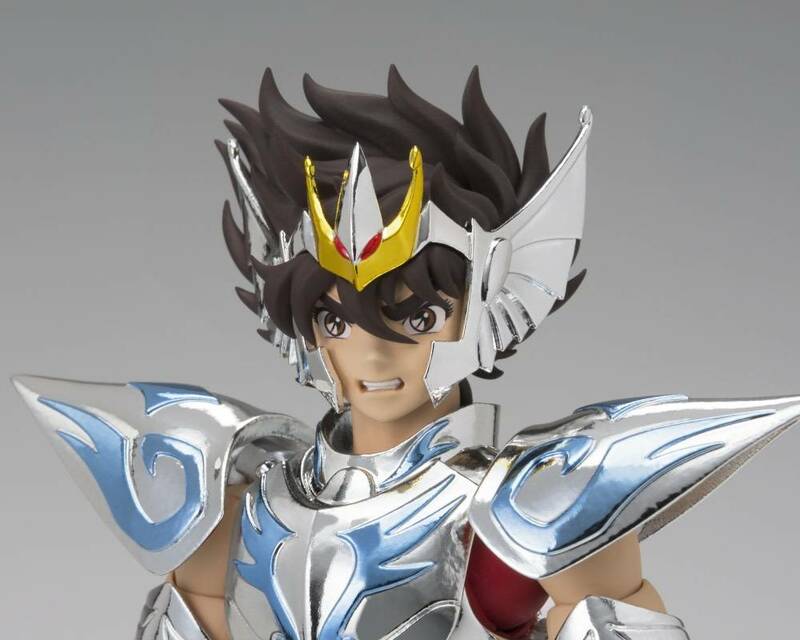 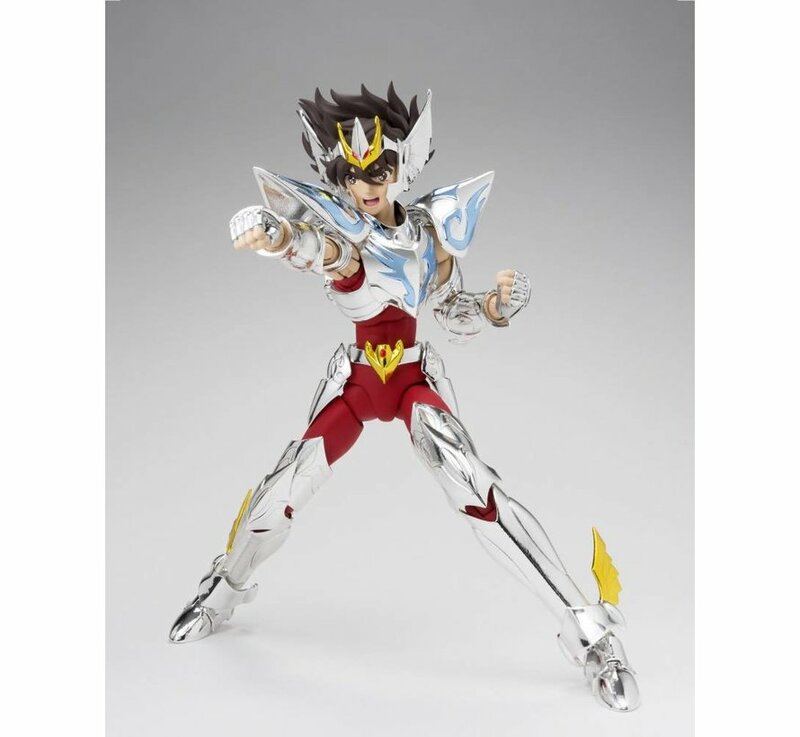 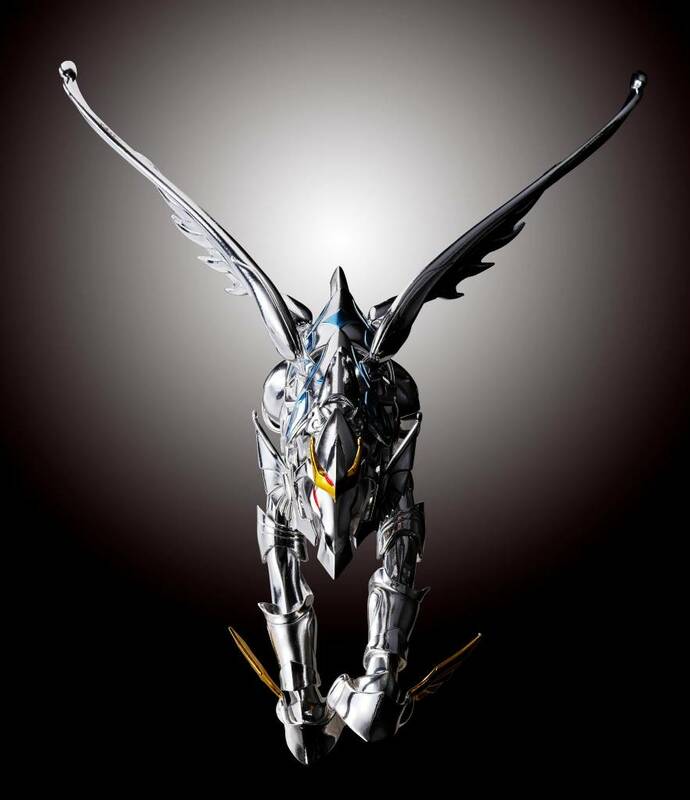 From the official sequel to the Hades arc of the comic series, "Saint Seiya Heaven Chapter: Overture" comes PEGASUS SEIYA! 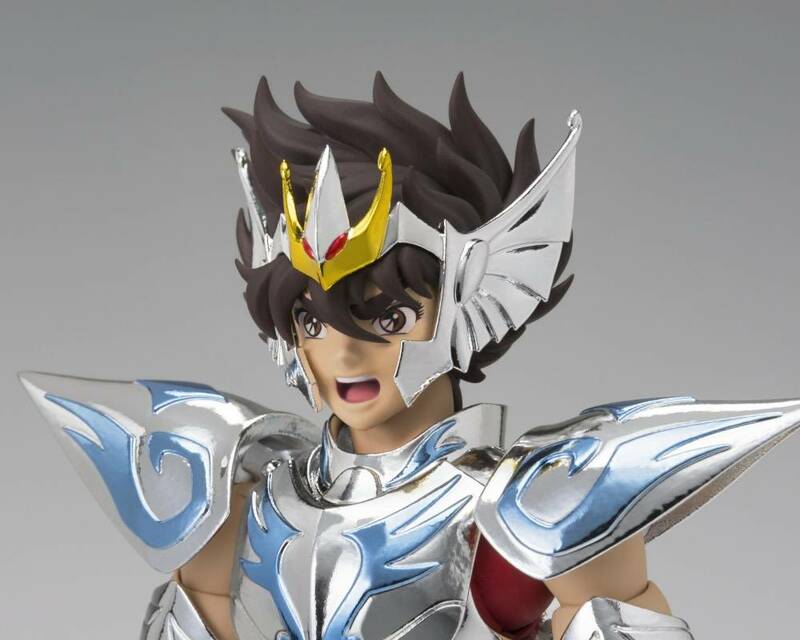 It's a commemoration of 15 years of the Saint Cloth Myth series. 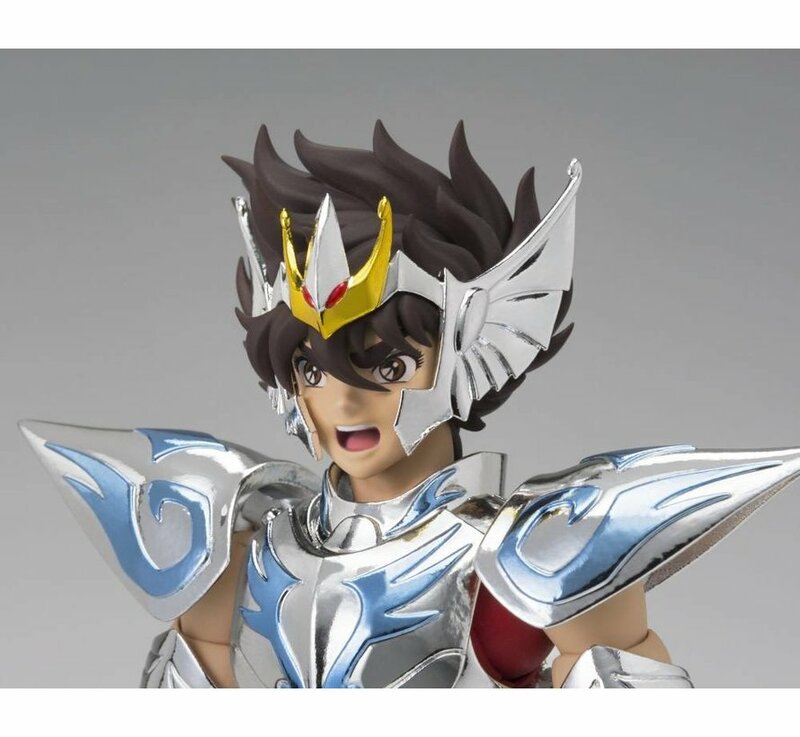 The set includes one Cloth set, three pairs of optional hands, two optional expressions, an object mode frame, and optional hair part.